On Thursday, Commerce Secretary Wilbur Ross stated that he was confused as to why federal workers affected by the partial government shutdown are visiting food banks, and suggested these employees take out loans to stay financially secure. Ross’s comments quickly drew outrage from many lawmakers, especially Democrats. The commerce secretary claimed certain banks and credit unions had offered government employees low-interest loans, and said the workers should accept these services instead of visiting food banks and homeless shelters. The Food and Drug Administration has suspended routine food inspections amid the shutdown. The shutdown entered its 34th day on Thursday. Around 800,000 federal workers remain furloughed or without pay, and are on track to miss their second paycheck of 2019 on Friday. Among other issues, the FBI has said its agents are having difficulty fighting crime, while air traffic controllers have voiced concerns about basic flight safety. Rep. Nancy Pelosi (D-Calif.), the House Speaker, blasted Ross for downplaying the effects of the shutdown, an attitude she compared to a “let them eat cake” viewpoint. “They just don’t understand why people have to stand in food lines,” said Pelosi. 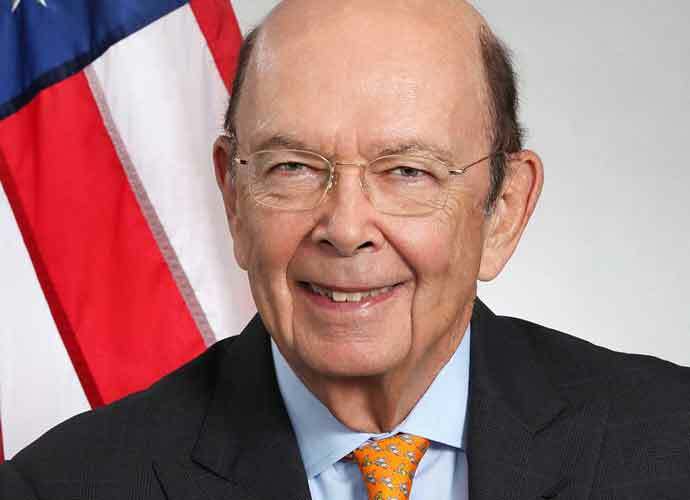 Ross is one of several members of President Donald Trump‘s administration who were recently revealed to have become significantly richer in 2017. Forbes estimates Ross’s net worth to be at almost $700 million. Rep. Jennifer Wexton (D-Va.), whose district counts many government employees hurt by the shutdown, invited Ross to meet her at a food bank and noted that his own subordinates are also likely affected by it. “I think it would be a valuable learning experience for you to see what our federal workforce, including your own employees are the Department of Commerce, are going through,” Wexton wrote in a letter. Trump is demanding $5.7 billion in funds for the border wall. The House and Senate are set to vote Thursday on a package to reopen the government, but both bills are expected to fail.